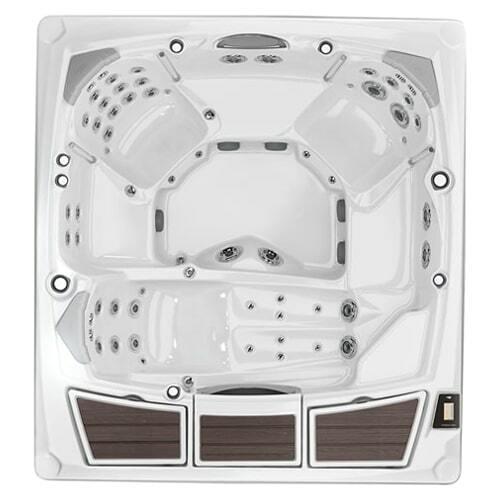 The Sundance® Spas 980™ Series is based on premium features that have proven themselves, time and time again. 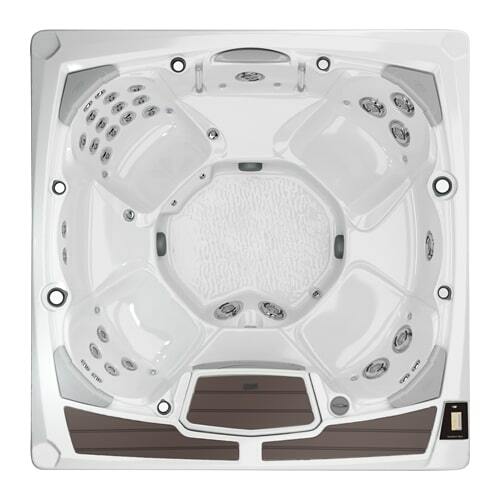 Every model is equipped with a stylish design that’s tough to beat. 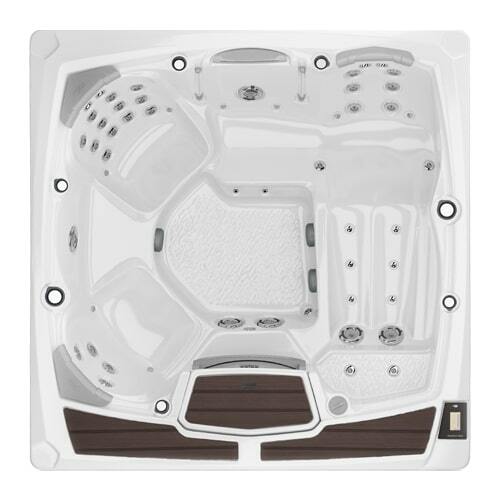 With stunning details like geometric cabinetry and a brand-new seating deck, these high-class hot tubs will change the way you connect, relax, and enjoy your spa. 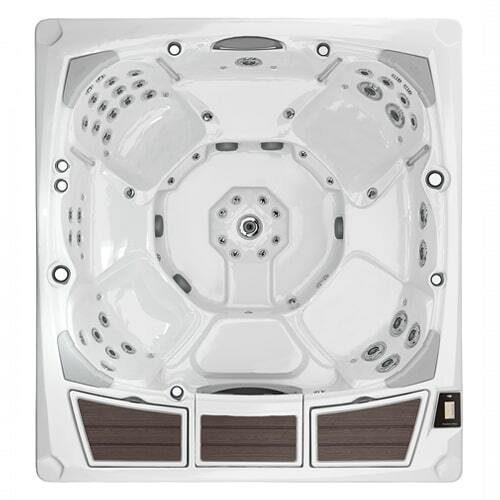 Explore our various 980™ Series hot tub models for sale at our Amherst dealership to begin!